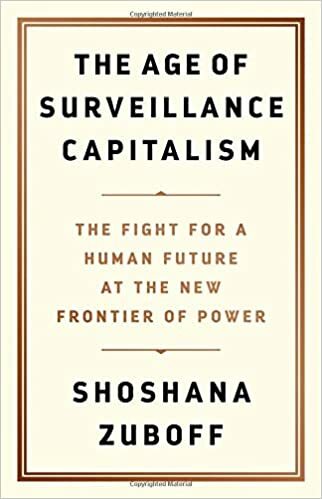 In the Amazon Books editor's picks for the best nonfiction of January: A 20th anniversary celebration of The Sopranos and everyone's favorite waste management consultant; a master of the dark arts of hacking; an epic guitar war (a conflict in which there can be no loser); privacy in the age of convenience; and grammar! 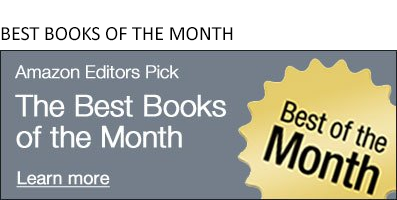 All that, plus five more of January's best true tales from our selections for the best books of the month. 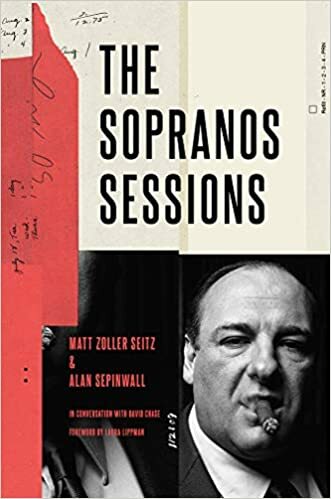 Just in time for the 20th anniversary of the show that launched the "golden age of television," Seitz abd Sepinwall's book revisits the groundbreaking series through this collection of recaps, essays and criticism. Those still frustrated with the ambiguous finale may be most interested in the in-depth interviews with creator David Chase, which might merit careful reading. If you catch my drift. We happen to be unlucky enough to be living in the worst time in history for keeping secrets. 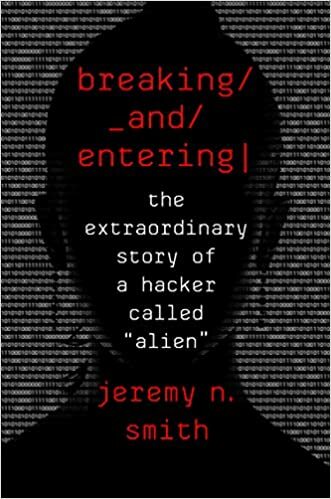 Smith’s breaking/_and/entering| explores the darker corners of cybersecurity through the story of “Alien,” a woman initiated into the dark arts of black-hattery when she arrived at MIT in the early 1990s, and later developed an arsenal of digital trespassing tools that included physical disguise. 100%. 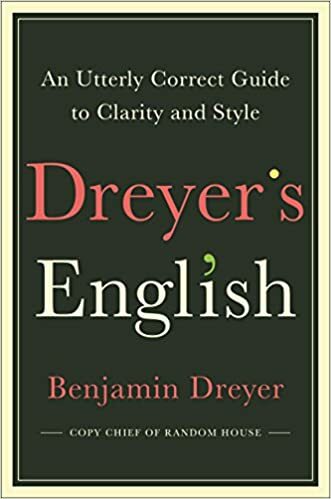 But I prefer Oxford comma. 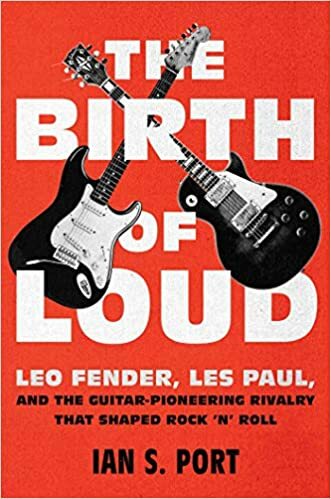 It's Harrison, Townshend, Hendrix, and Eddies Hazel and Van Halen versus Clapton, Lennon, Bolan, and two Mick Joneses. Stratocaster versus Gibson. Les versus Leo. Does this matter? Absolutely.